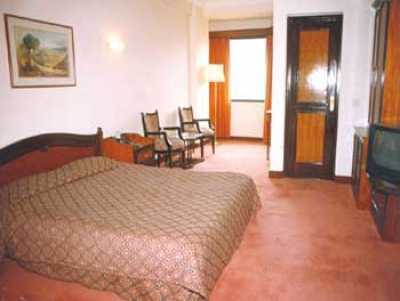 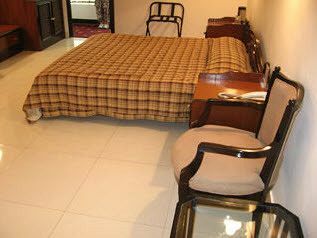 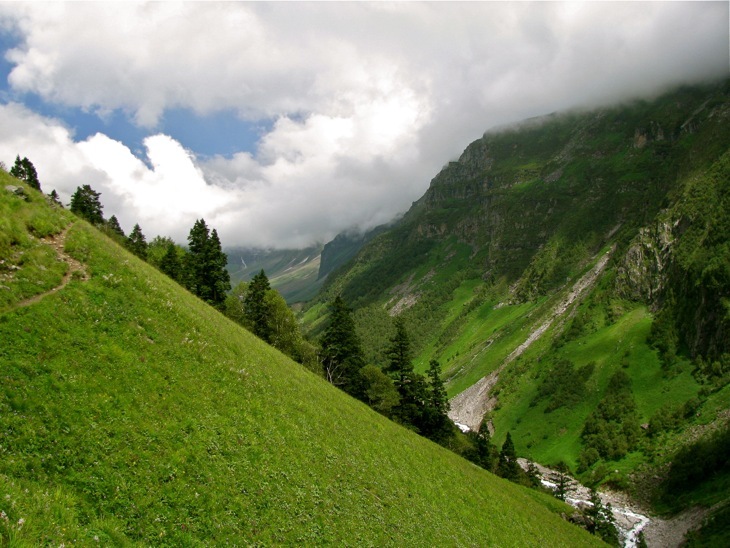 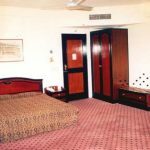 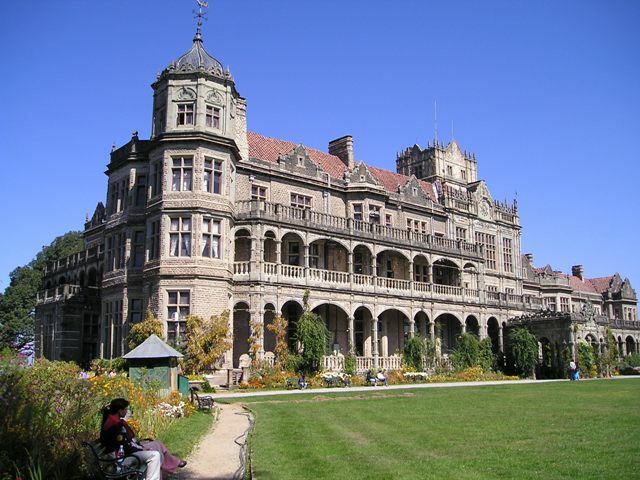 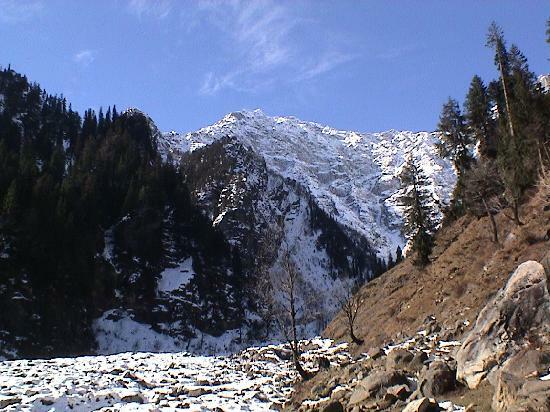 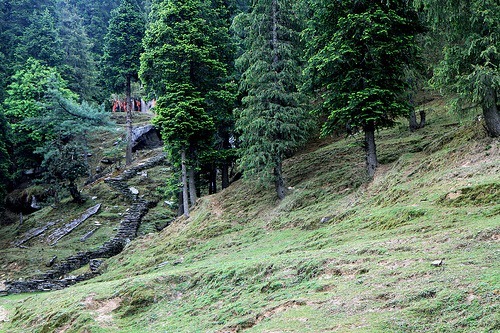 Hotel Asia the Dawn is located few kilometres away from Shimla in Katchi Ghati, Tara Devi. 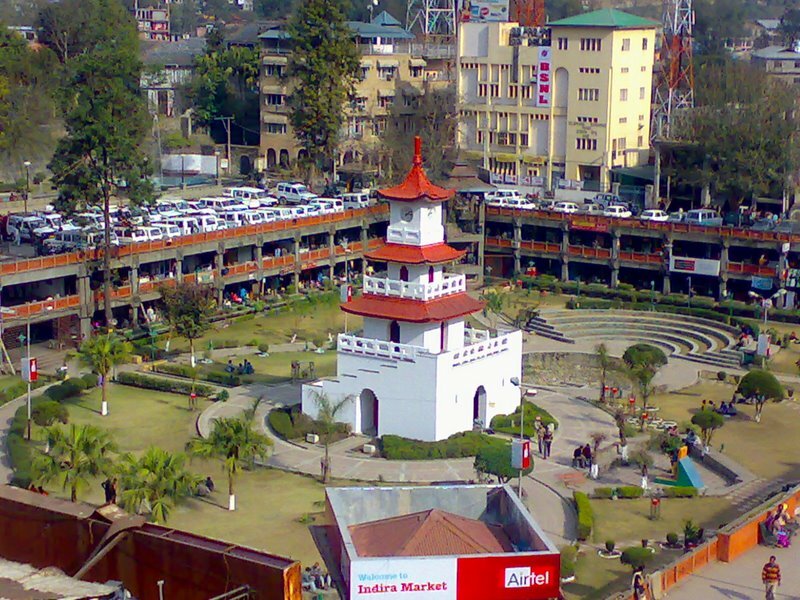 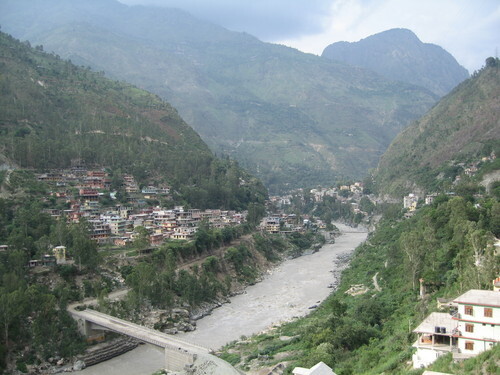 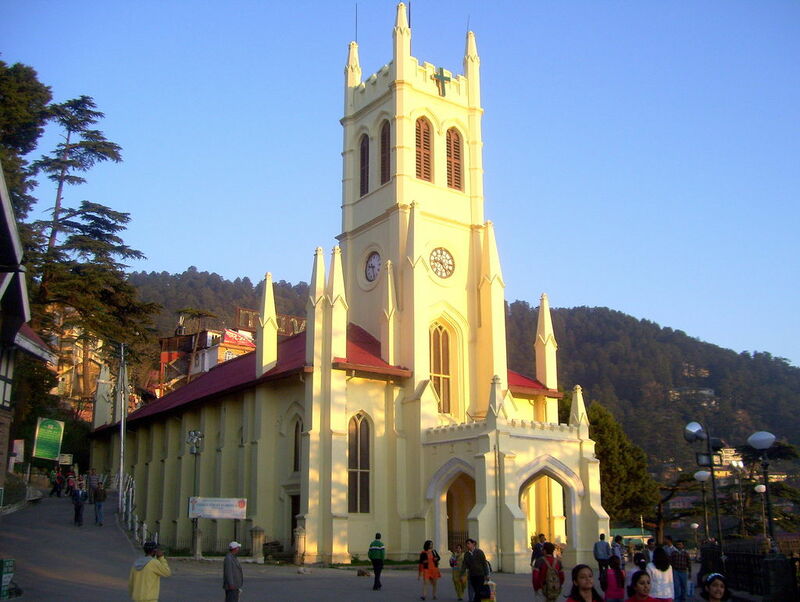 It is located around 5 kilometres from the main bus stand and railway station. 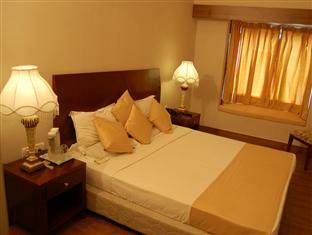 During your stay here you will discover a simple yet elegant art of living. 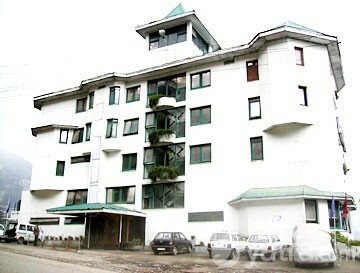 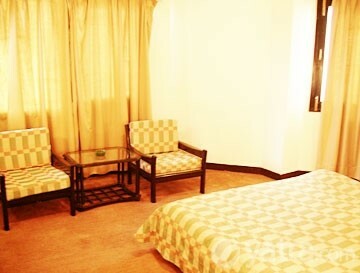 Hotel Asia The Dawn provides facilities like, Billiards & Table Tennis, 24 hour Currency Exchange, Ample Parking Space etc. 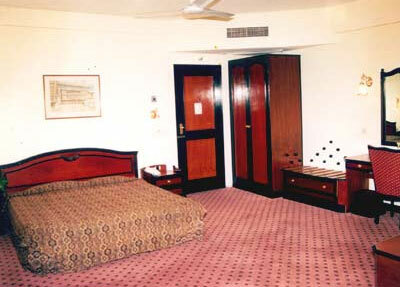 to give customer utmost satisfaction and comfort.